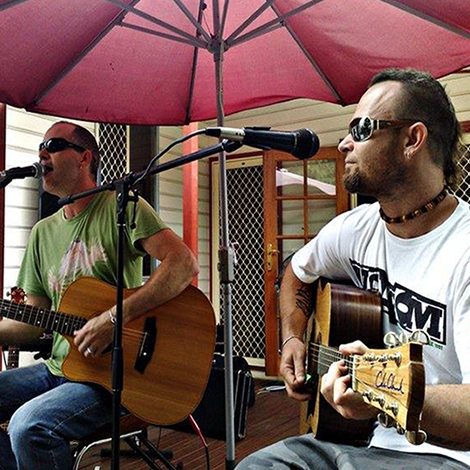 A duo who play everything you want to hear. 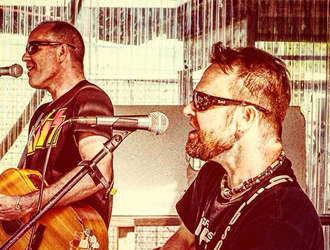 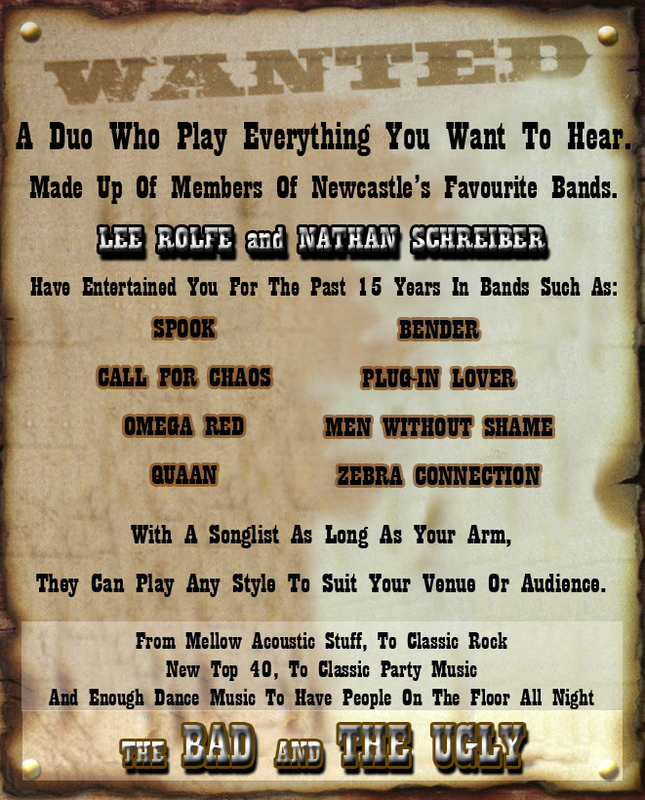 Made up of members of Newcastle's favourite bands, Lee Rolfe and Creig Dosen have entertained you for the past 15 years in bands such as Spook, Tearsun, Omega Red, Quaan, Cornstalk and Call for Chaos. 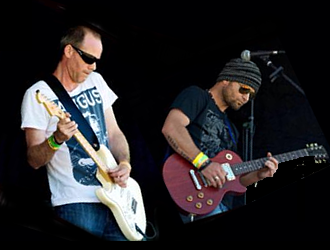 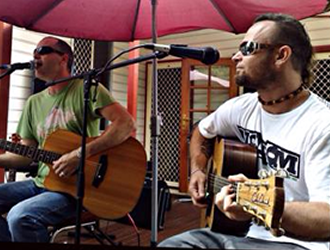 With a songlist as long as your arm, they can play any style to suit your venue or audience. 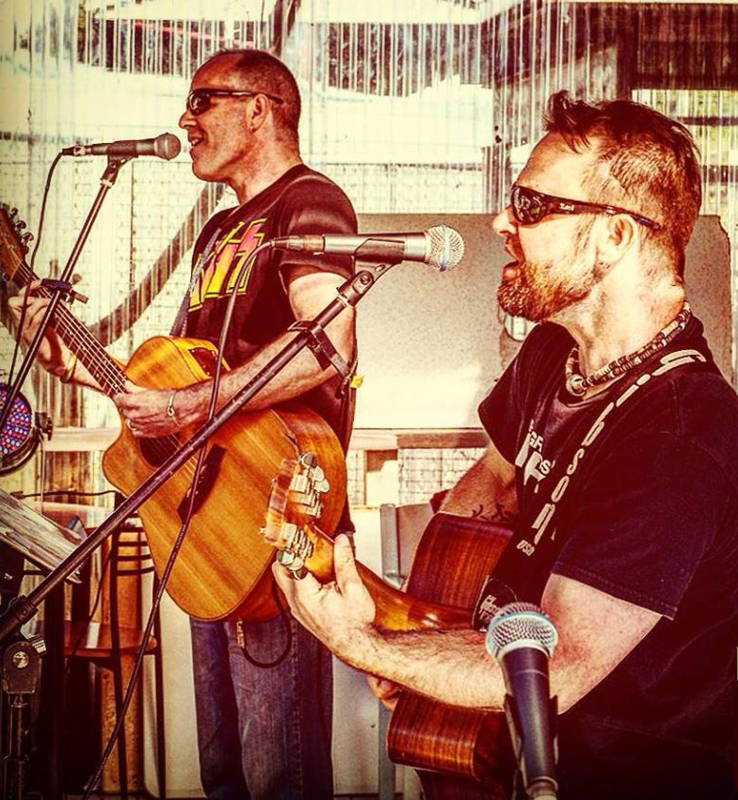 From mellow acoustic stuff, to classic rock. 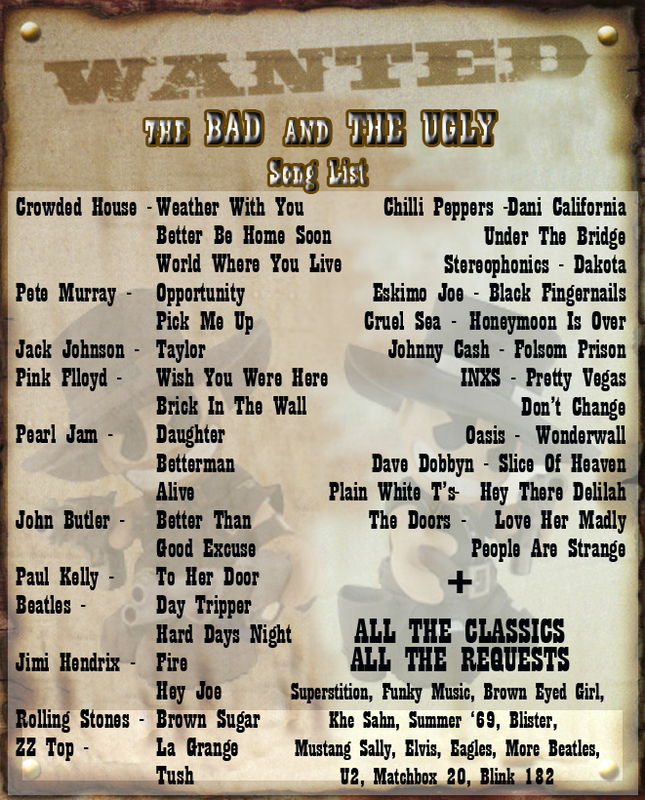 new top 40's to party music and enough dance music to have people on the floor all night!